At Taylormade we also build quality cabinets for the rest of your home. With the same attention to detail, we can design and build custom cabinetry to transform an ordinary room into a stunning showpiece. Using your ideas or ours, we’ll work with you to turn your dream into reality. Our goal is your complete satisfaction. 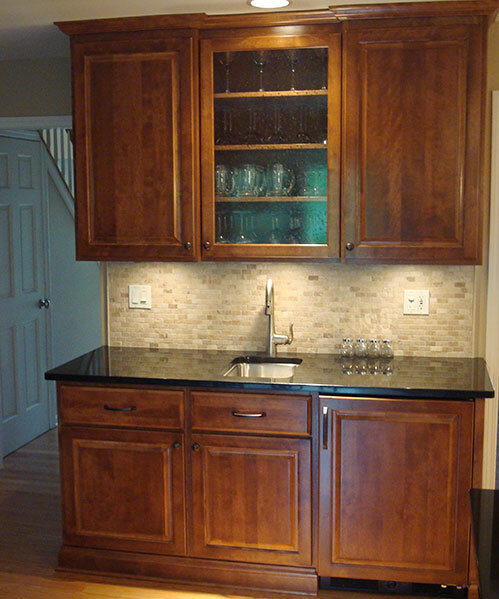 We work hard to design and build the custom cabinetry that will suit your style and environment. If you’ve seen it, there’s a good chance that we can build it.